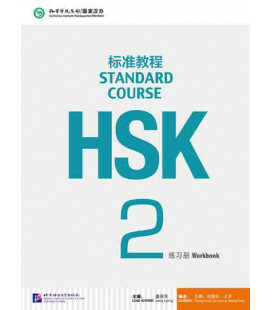 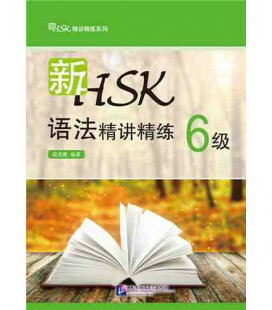 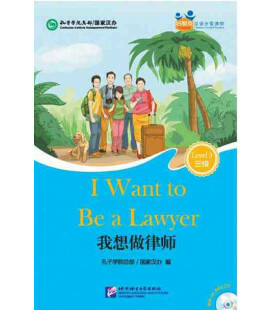 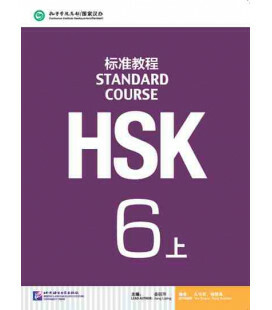 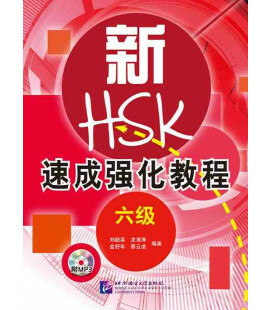 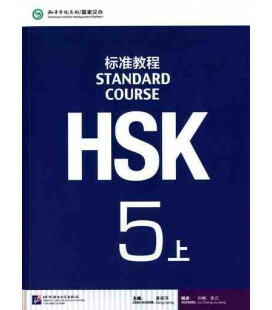 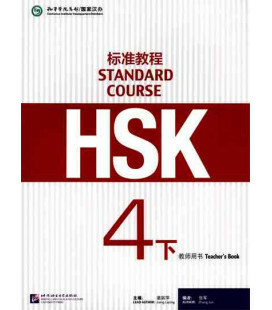 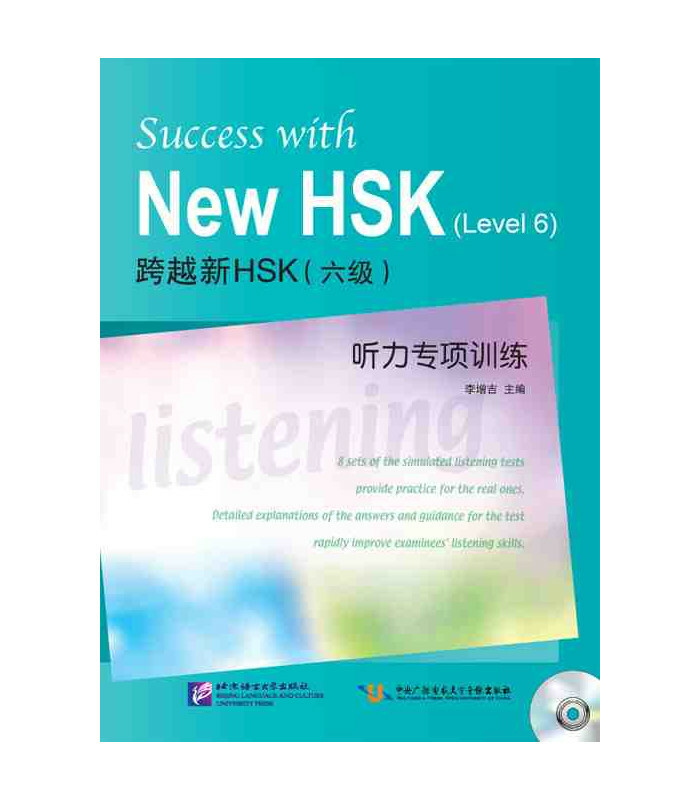 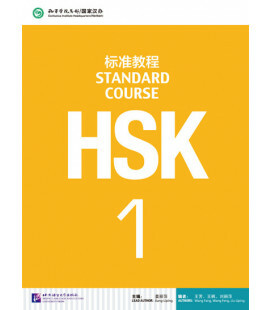 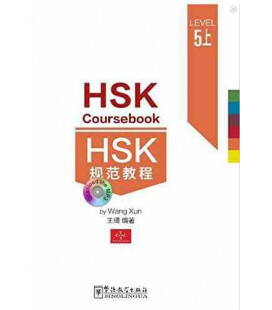 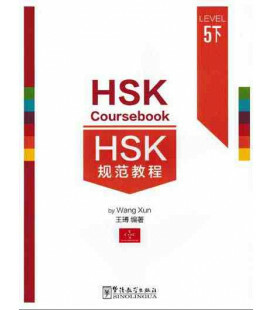 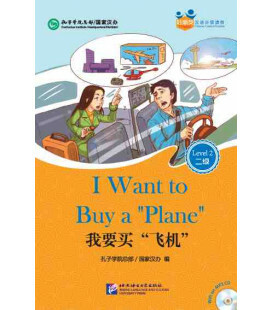 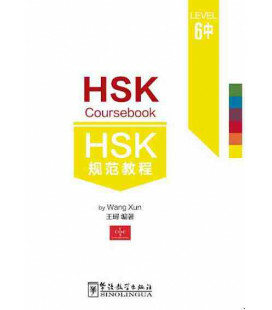 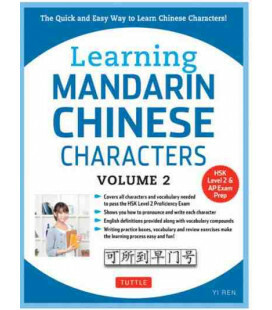 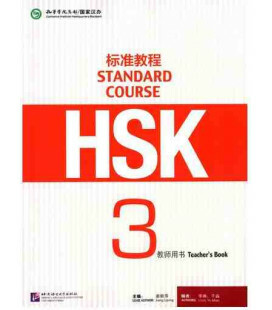 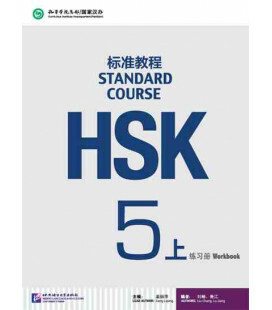 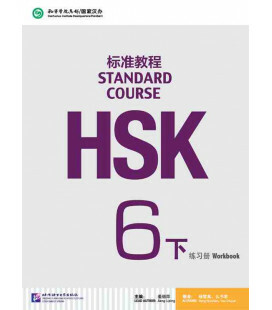 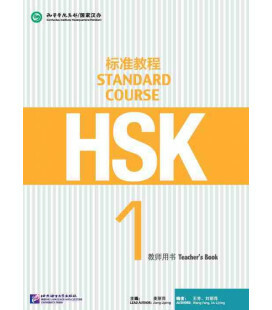 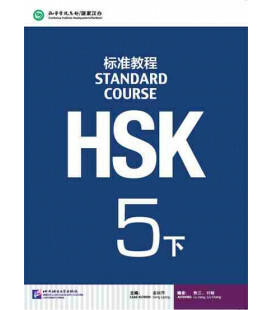 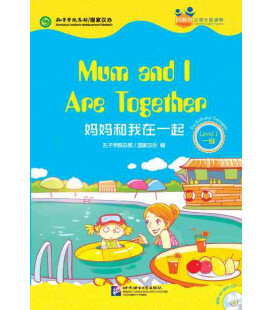 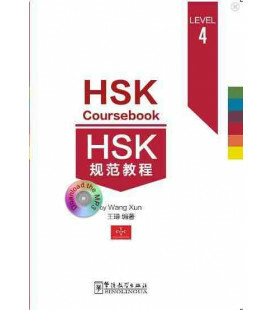 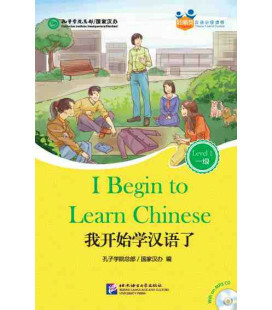 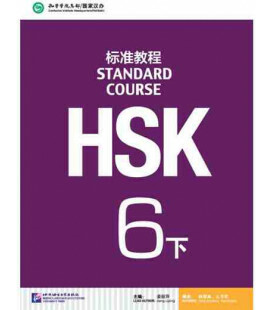 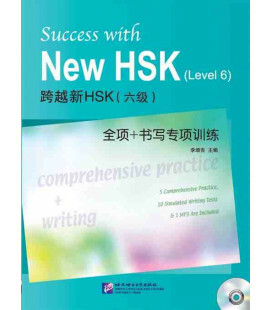 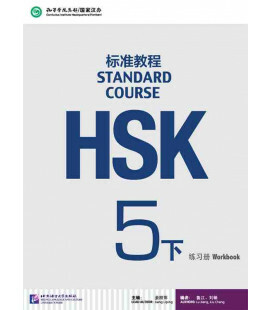 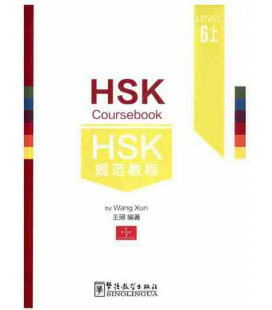 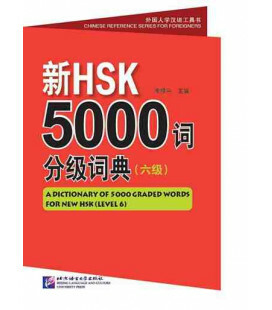 This book is a collection of simulated listening tests written according to the New HSK Chinese Proficiency Test Syllabus (Level 6). 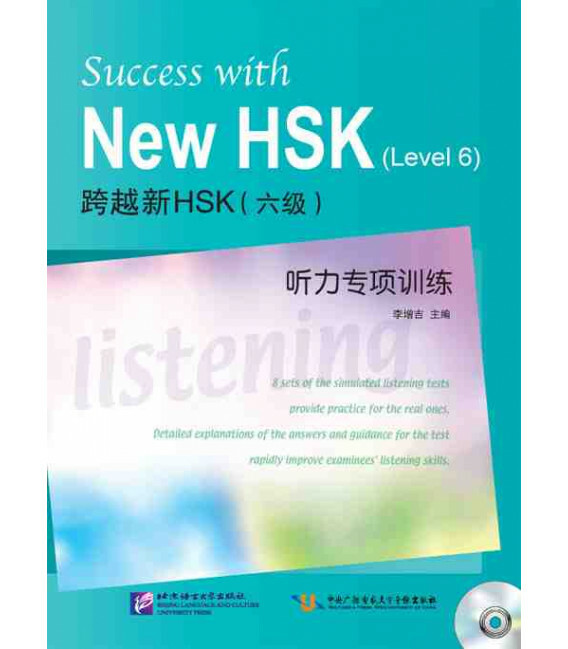 8 sets of the simulated listening tests provide practice for the real ones. 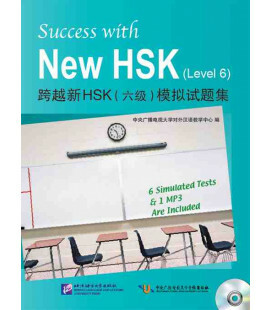 Detailed explanations of the answers and guidance for the test rapidly improve examinees' listening skills.